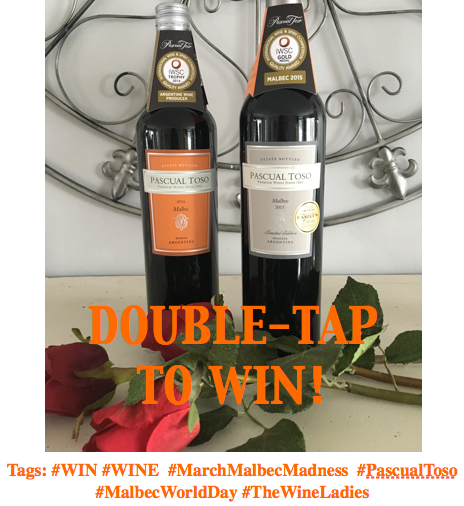 Pascual Toso Limited Edition Malbec.SAVE $3.00 all March long! CONGRATULATIONS TO @sharon_templeton our Instagram winner from this week!!! We have gone absolutely mad for Malbec and Pascual Toso wines! Malbec World Day, April 17th, is just around the corner and we are celebrating the entire month of March with BIG SAVINGS on Pascual Toso wines! 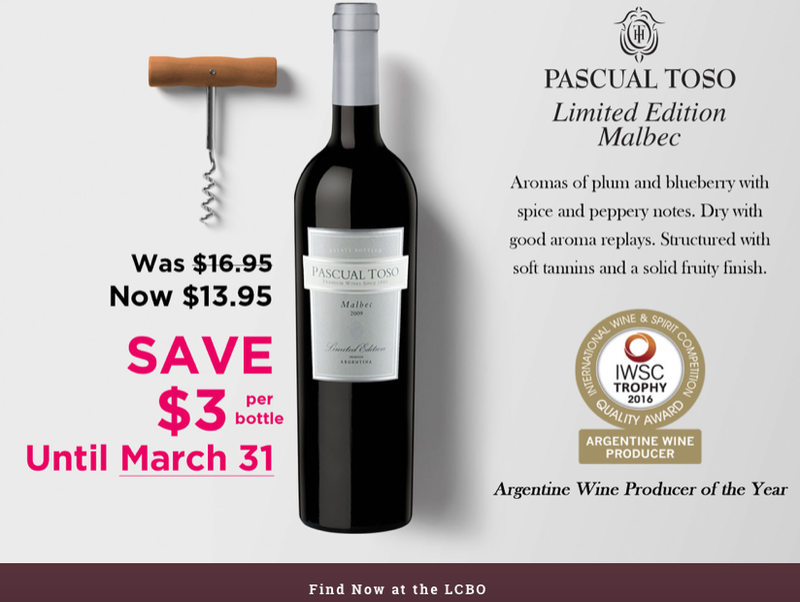 SAVE $3.00 off per bottle of the Pascual Toso Limited Edition Malbec all month long at the LCBO. Look for the silver label in store! On top that you can win wine all month long too! This winery is one of the oldest and most prestigious wine producers in Argentina. 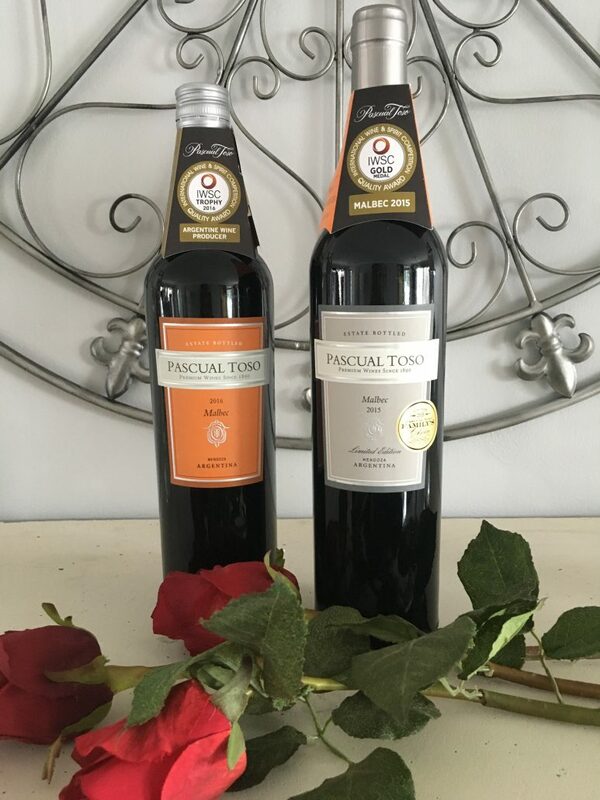 It is quickly becoming one of the leading quality wine brands from the country, with Robert Parkers Wine Advocate awarding 90 points to their most recent Pascual Toso Limited Edition Malbec. The Wine Ladies learn the Argentine Tango.